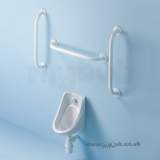 ** Obsolete and no longer available 09/03/2017. 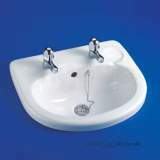 Very pleased with service - good price and goods delivered on date given. 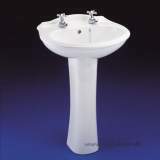 Will be happy to use again in future. 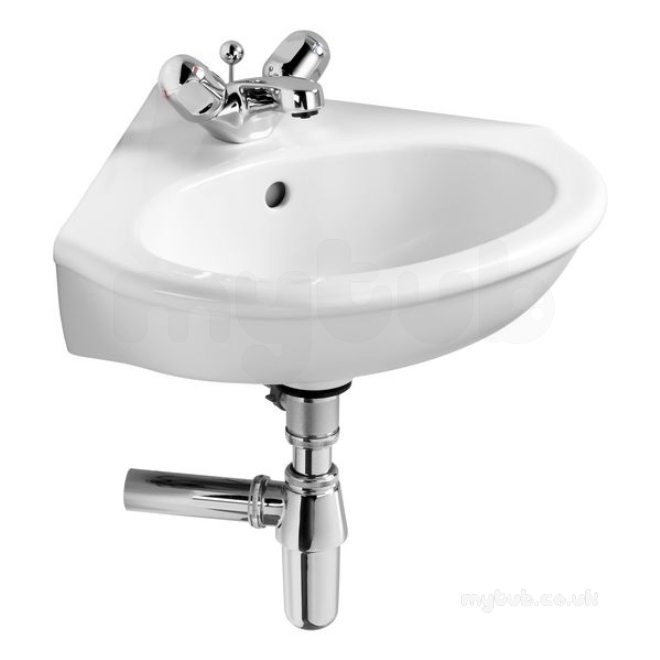 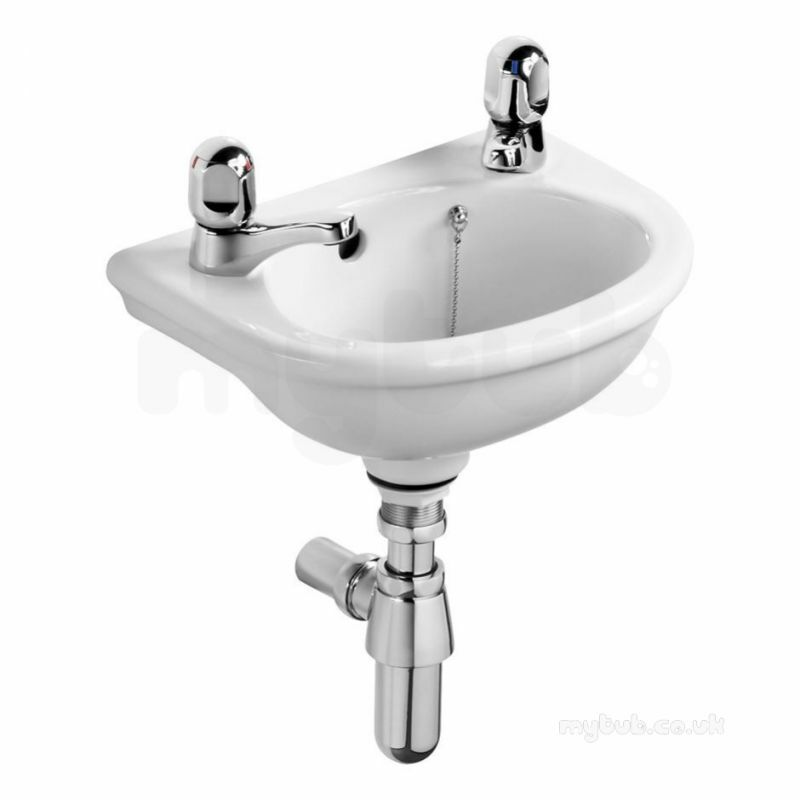 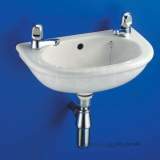 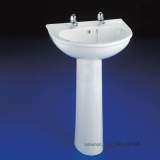 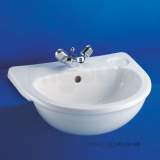 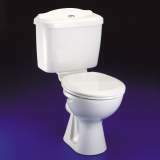 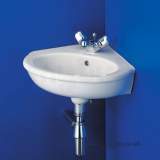 Why choose MyTub Limited for armitage shanks s270901 white sandringham two tap hole corner wash basin S270901?